While some of us likely haven’t given much thought to how we want to leave this world, there are a lot of people in New Hampshire, the United States, and around the world who are significantly invested in developing and/or supporting the green burial movement. However, there is a great deal of confusion about what the term “green burial” means today. The bottom line is this: it can mean different things to different people. 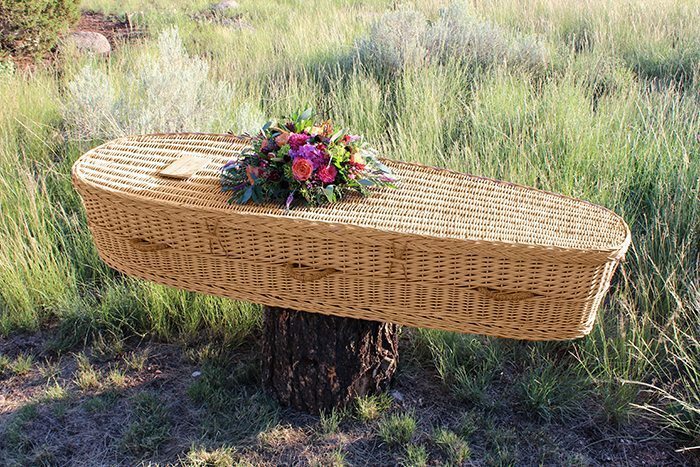 According to the Green Burial Council, a burial “is ‘green’ only when it furthers legitimate environmental and societal aims such as protecting worker health, reducing carbon emissions, conserving natural resources, and preserving habitat.” Its simplest and purest definition is a burial process where there are no barriers (such as a casket or cover vault) and/or use of toxic chemicals (often used during the embalming process) involved in the burial of a body. The addition of body preservation processes like embalming and placing the body in a casket or other vault, were only introduced within the past century, and are still in use today in many countries around the world. While the purest form of green or natural burial practices are ideal for environmental purposes, they are not always possible due to city, state, cemetery and other community regulations. Therefore, many green or natural cemeteries throughout the country provide a modified approach to green burial practices. While some green cemeteries only offer organic and/or biodegradable burial options, others may only provide a designated area for green burial practices. 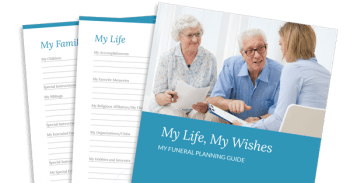 However, most green cemeteries share a set of common practices, such as prohibiting embalming and certain types of vaults, as well as limiting or eliminating the use of toxic chemicals whenever possible. If you can’t find a local designated green burial provider, or would rather work with a particular cemetery for your burial service, there are some ways to make the process eco-friendly. For example, you can choose not to have the body embalmed, or request a nontoxic embalming agent (where possible). In some cases, a body can be kept in a cool place (at 65 degrees, for up to three days) to slow the decomposition process. You can also request that there be no concrete vault used to house the casket. The use of a concrete vault is typically used to level the surface area above the casket for lawn maintenance purposes. If possible, you can offer to compensate your cemetery for any labor necessary to ease gravesite maintenance due to the lack of a vault. Lastly, you can request that a casket be built without toxic chemicals that are present in some casket construction materials. While natural wood materials may seem to be the “greenest” option, it’s important to ensure that the wood was sustainably harvested. To eliminate the possibility of potentially toxic chemical use or non-sustainably harvested materials, you can also ask for the use of a shroud instead.